Goal Setting: Get Absolutely Clear On Your Goals! Goal setting is an important part of achieving your dream or vision you have set for yourself. It could any one of these; yearly, monthly, weekly or daily goals. 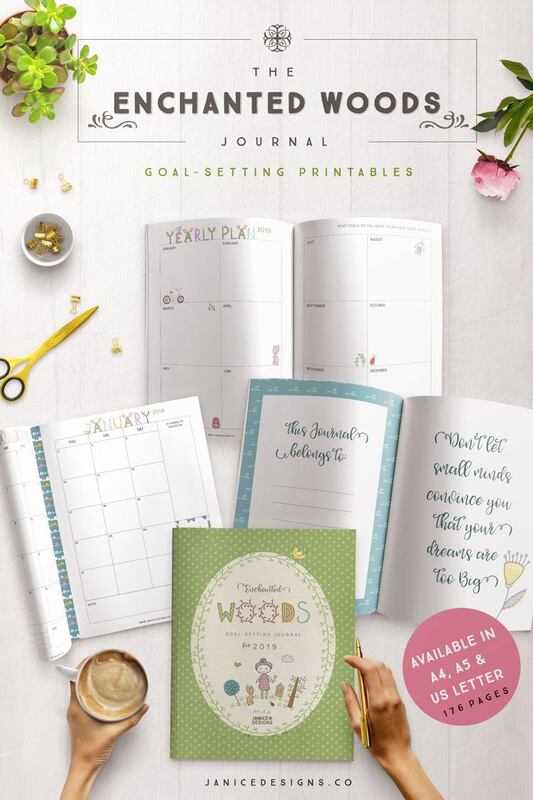 Whichever one you are planning, if you are really serious about achieving your goals you need to take some time to plan and get absolutely clear about them (once you are clear about your vision first of course). 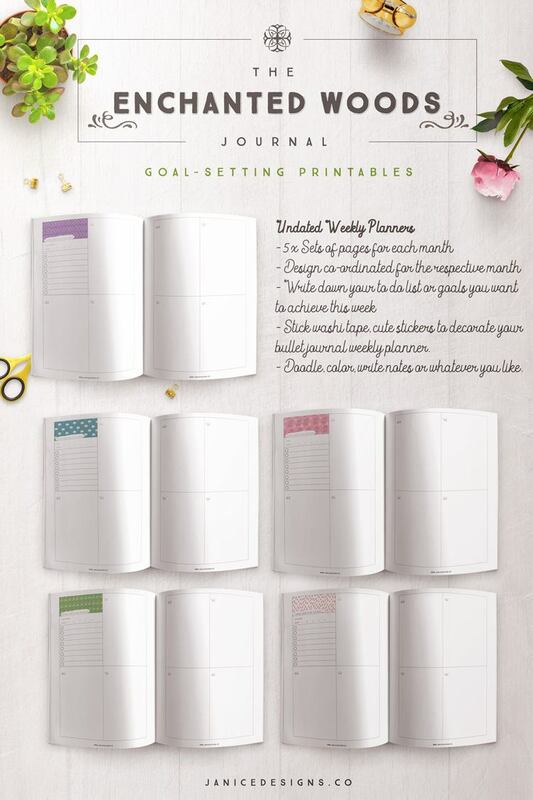 For those who have downloaded my free printables, I hope you like them and are making good use of them. 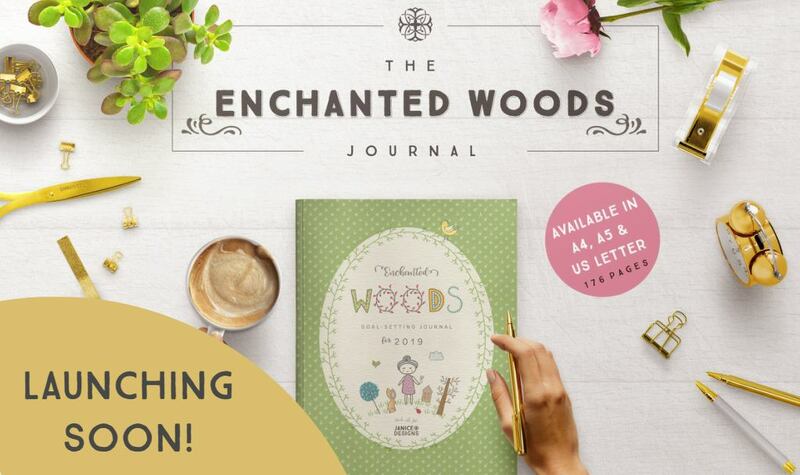 For those who haven’t, you can download your free printables here through my sign up link. 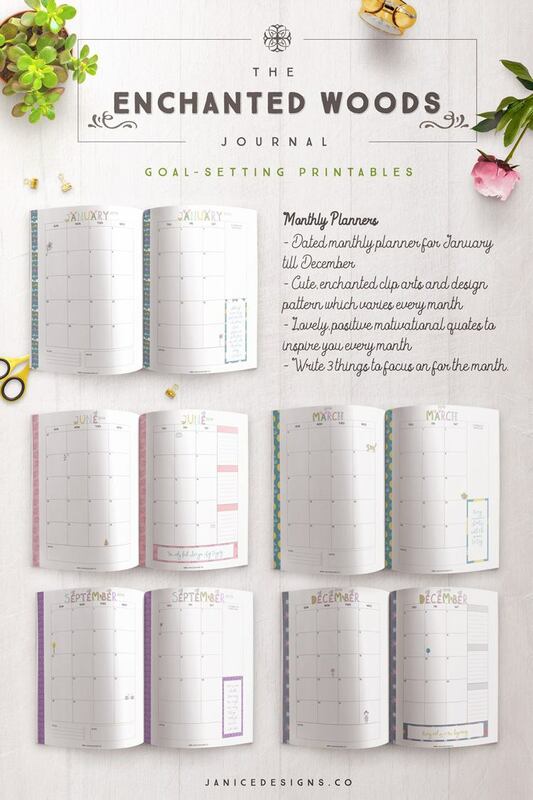 I personally have chosen these ones; the Monthly Goals Breakdown Planner and Habit Tracker because I know they will give you immediate results – IF you use them of course. They won’t do anything for you if you just leave them sitting away in your inbox. running two businesses, I know something’s got to give. Gosh, you must be thinking..how did I do all that with a house full of kids, a husband and two businesses? And yes, a lot of the credit also goes to my husband, Peter who is my rock in supporting me and my work and helping me with the kids and household when its needed. I needed to be disciplined too – to stop when I needed to stop and get focused on completing a goal I have set for myself. That’s a tough cookie I must say because of the daily distractions that surround me each day. So if you missed a day, keep going, do it the next day but do not stop. Of course what Wayne (God bless his soul) is trying to say is that you don’t have to be perfect in everything you do, but to work on your goals consistently, every day. And the way to do it is to FOCUS. So here it is, a sneak preview into the goals of a fellow designer. It ain’t all pretty and tidy I know.. but once I get ideas in my head, I had to scribble them all down…hence the messy hand-writing. But hey, be yourself.. and do whatever floats your boat. Saw my little flower doodles? Well, that’s just some things I like to do. 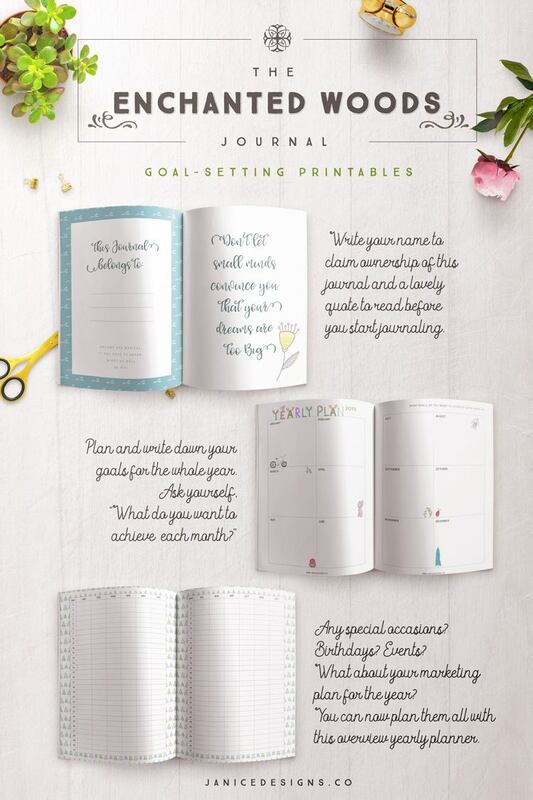 Be yourself and put some personality into your goal-setting page if you like. Then.. I fill out my tasks and goals into the Tasks Overview of the Week Planner. That’s one of my newest printables I have just created. Caution: It’s highly addictive to use. I have just started using this week, and I feel that it is already helping me to stay clear of distractions and I got so much clearer on what I have to do this week. 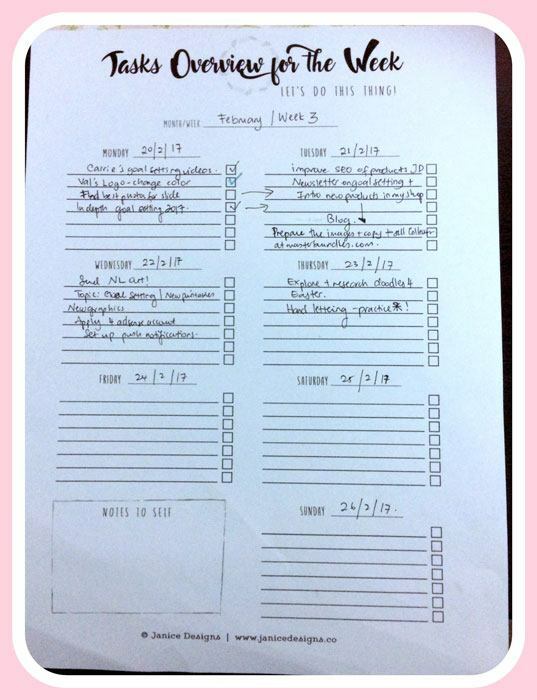 So, I’ve taken what I’ve written down on Week 3 (left picture) and fill in the Tasks Overview Planner sheet (right picture). 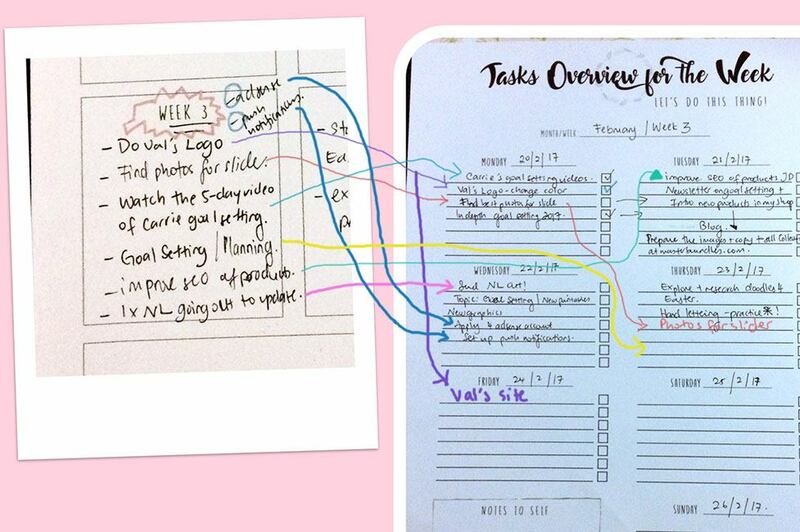 If you can’t finish the extra tasks for the day.. feel free to move them around to suit the availability of each day. But do your best to achieve the goals for the week. And that’s how you plan a fully productive week. Oh yes… and the lack of sleep is also inevitable when one is chasing a dream. There were a couple of weeks when I only have 3 to 4 hours of sleep. And when I finally head to bed like 4 am in the morning, the baby was crying and I had to feed her before I was able to lay my head to rest. So there were tough nights/early mornings. But I do it NOT because I have to.. but because I have a BIG vision in my mind that I can clearly see and a BIG enough why for me to push through ahead those tough days. So you need to be clear about your vision first. It could be learning a new skill, completing a project for a client, building a playhouse for your child, to lose a few extra pounds or to achieve financial success.. whatever goals you have, you need to be clear on what the outcome you want and then plan ahead. Start with a big goal and then break it down into chunks. You need to have a strong why and not just any why. Find a reason strong enough that makes you want to get out of bed to do it – no matter how tired or exhausted you are. And that magic WHY will pull you through the hard days especially when you feel like giving up. My WHY is that I want a better life for my family. My kids are my driving force for me. I wake up everyday wanting a better life for my children. I want to give so much more back to society, the poor, to charity, to the church and the lives of children who are lacking education around the world. So before you get clear on your goals, go figure out your why if you haven’t already. Do you have a BIG enough why to help pull you through the hard days of achieving your dream? So what do you think? Feel free to leave a comment below and share your thoughts. First of all I just want to say how grateful I am for all of you who are reading my very first post today. I am thankful that I am able to voice out my thoughts on this blog. You have no idea how completely rewarding that feels especially if it is something I’m really passionate about. I finally completed this challenge! For those who have waited, I thank you for so much for your patience. I hope you like my new website which I have slaved night and day to make it happen and I finally did it in under three weeks. So yes, I’ve worked through the holidays. I was driven and have decided that I will get this up no matter what. The best part of it is I am able to kill two or three birds with one stone! 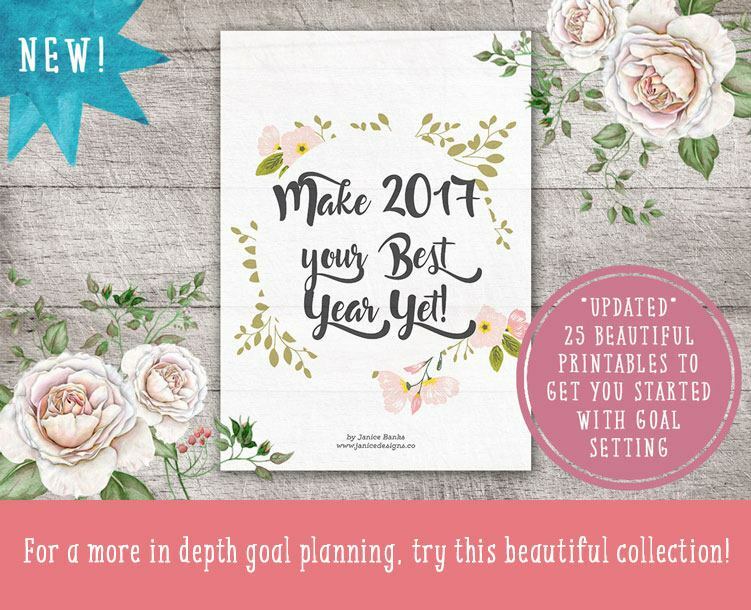 As I was creating these printables, I was using them at the same time to plan out my business goals for 2017. 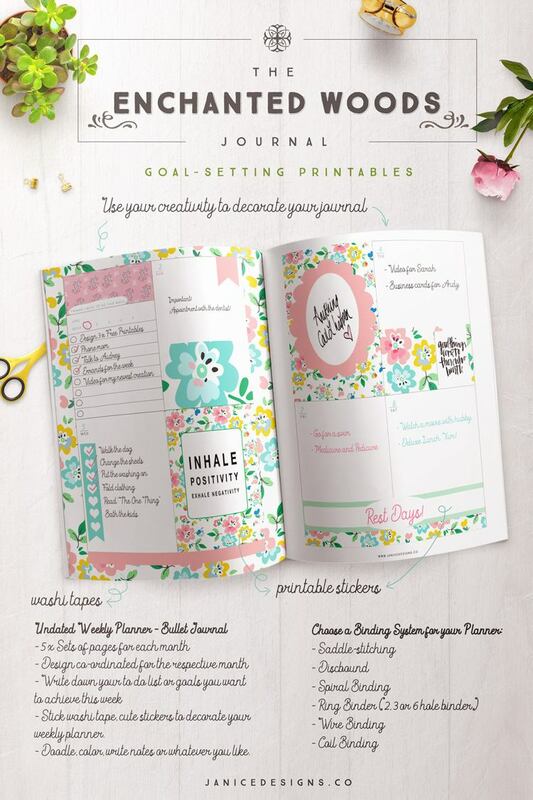 I have also used these printables to assist me as I re-design my website. They have been a huge help to keep focus on completing this huge task (re-branding my website) in such a short time. Try a calm, relaxation music that allows you to relax. Try this one. You Tube have a great resource on different kinds of calming music for free. Go check it out. It is not only great for meditating, but these relaxation music helps you to relieve stress and helps you to be peaceful. It just helps your mind to focus and tune it to what you want to do: reading, study, artistic work. It is absolutely amazing. Plan your tasks backwards. What I mean is, I start planning the whole year by writing down my goals and what I want to achieve for each month of the year. 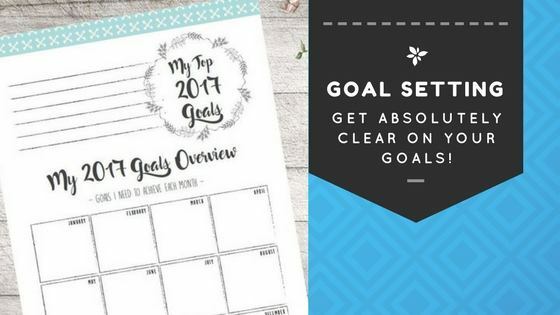 I used the Top 2017 Goal Overview Printable to help me to do so. Or look at the examples below. 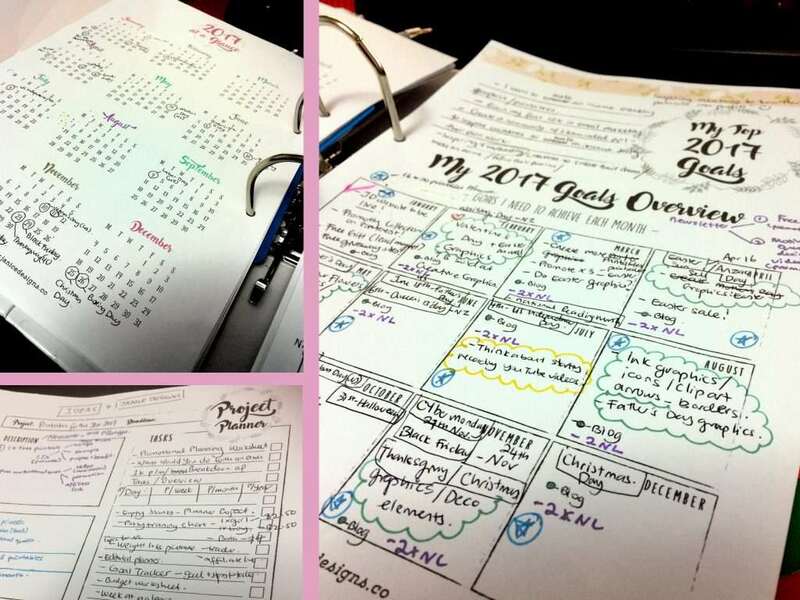 Plan your first three months from your Goals Overview. And breakdown your weekly tasks for each month. Continue this method every 90 days. 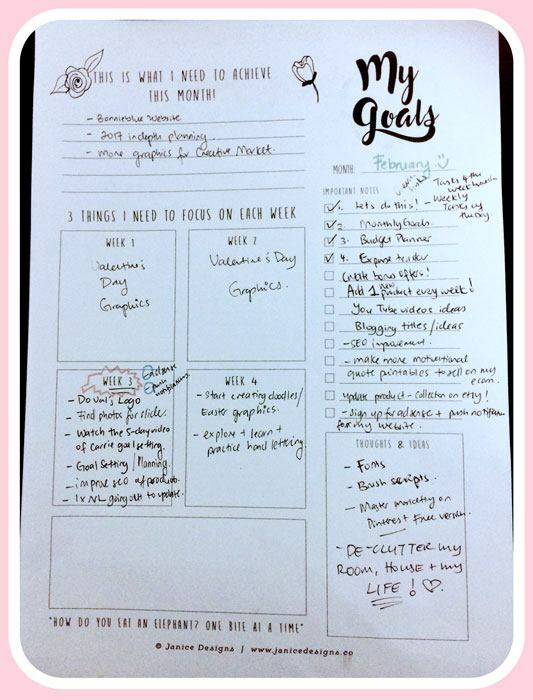 I used the Monthly Goals & Weekly Breakdown Planner (print out three copies and start planning your first 90 days) or you can see the example below. 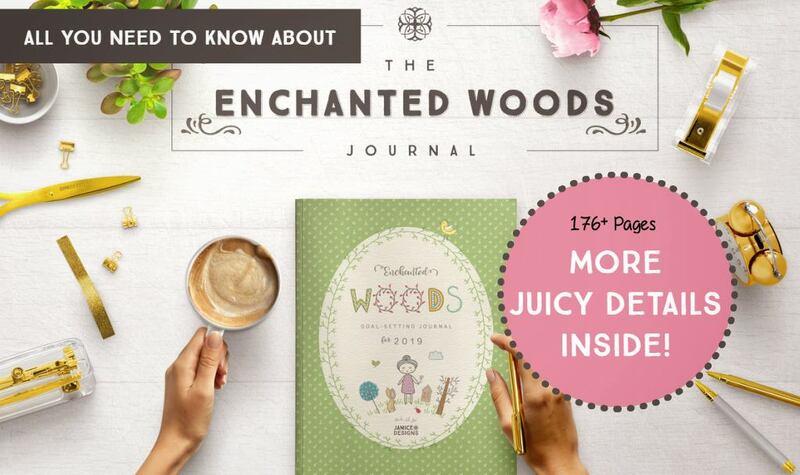 You can also get a free copy of it here. It’s time to plan your week. Set clear, achievable goals for Monday to Sunday. I find when I started planning my week on what I want to achieve from 9am – 12pm, 12-3pm and so on and so forth, I feel like I’m not just treading on water and see where my life takes me. My day became clearer, I know what to expect and my day becomes more productive. 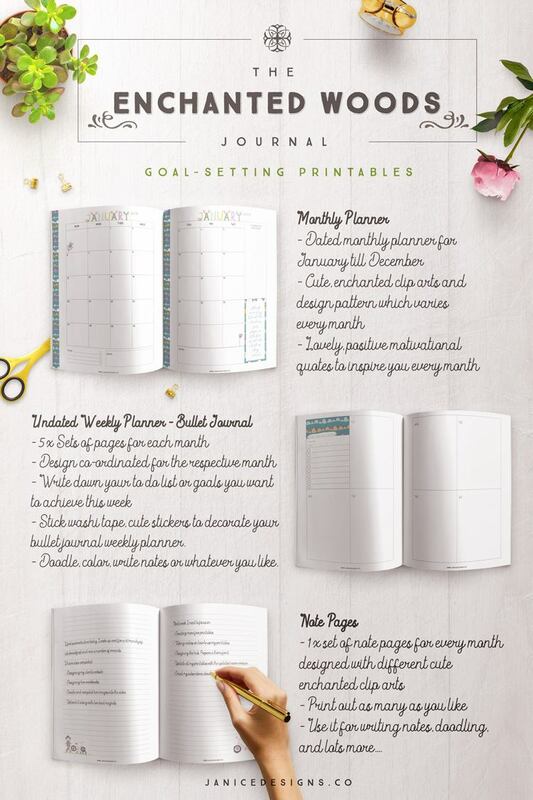 Try this planner to help you achieve your weekly goals. Plan your day and set clear expectations on what you want to achieve today. It’s so easy to get distracted and carried away by the hustle and bustle of life. This is true especially when you have children that can take your most of your attention. 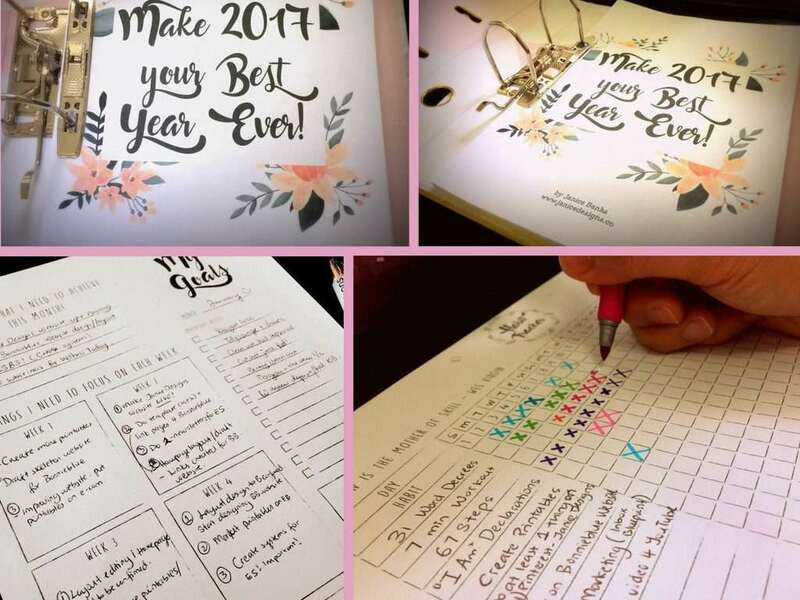 Write your to do list – From taking your dog for a walk, running errands and taking the kids to school to going to work and working on various projects.. Writing these goals down and looking at them throughout the day can help you to focus and get your head back into whatever it is you want to achieve that day. 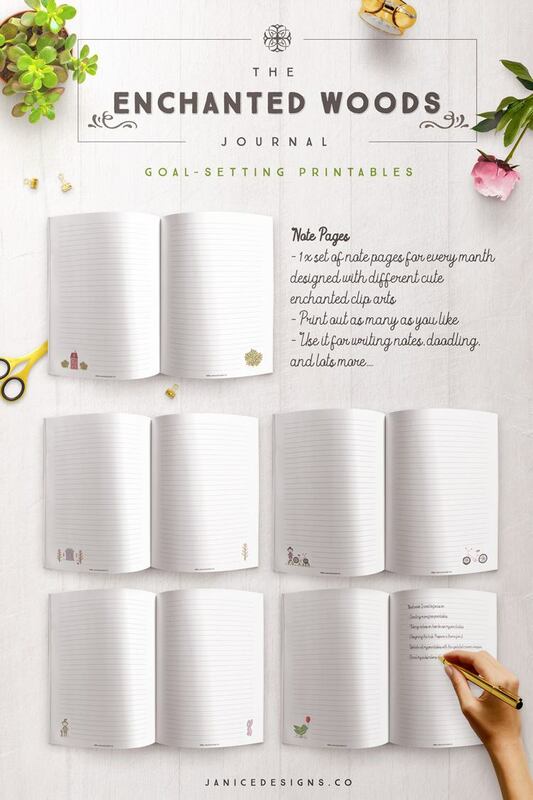 This planner can help. 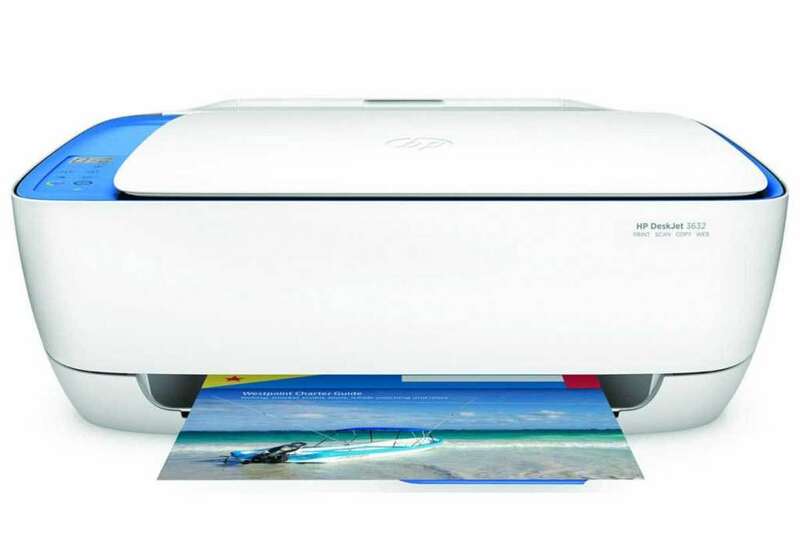 Here are some examples on how I used my printables. 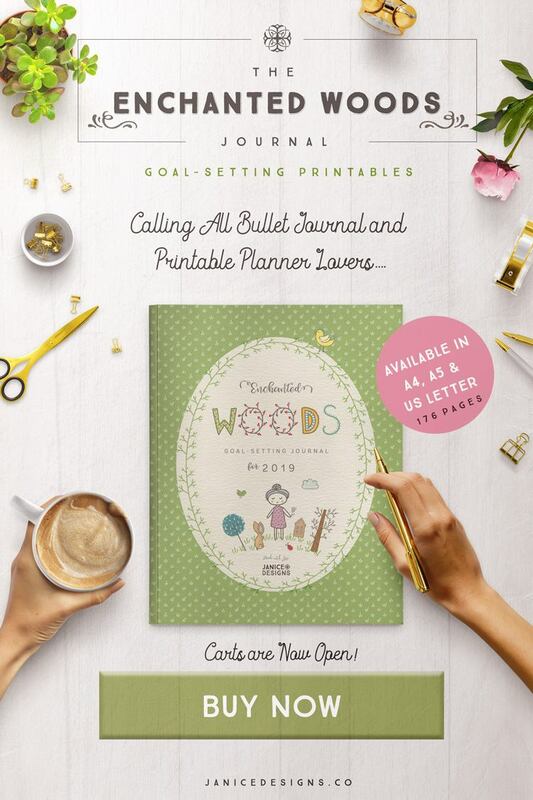 I hope you’ll take the time to browse through my work (I have more printables coming soon. I only had time to put those couple of ones up.). Also if you do want to learn more about me, you can read my story here. I thank you in advance. I am truly grateful to God for giving me this opportunity to share my passion with all of you! 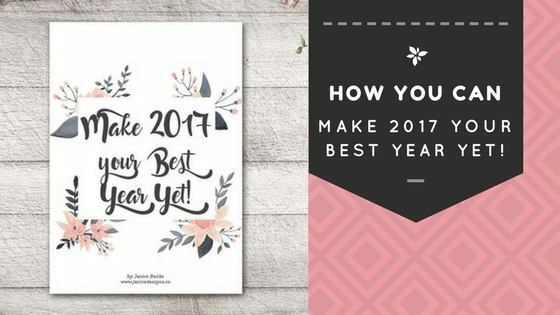 I am grateful for every purchase of the Make 2017 Your Best Year Yet Collection Printables. 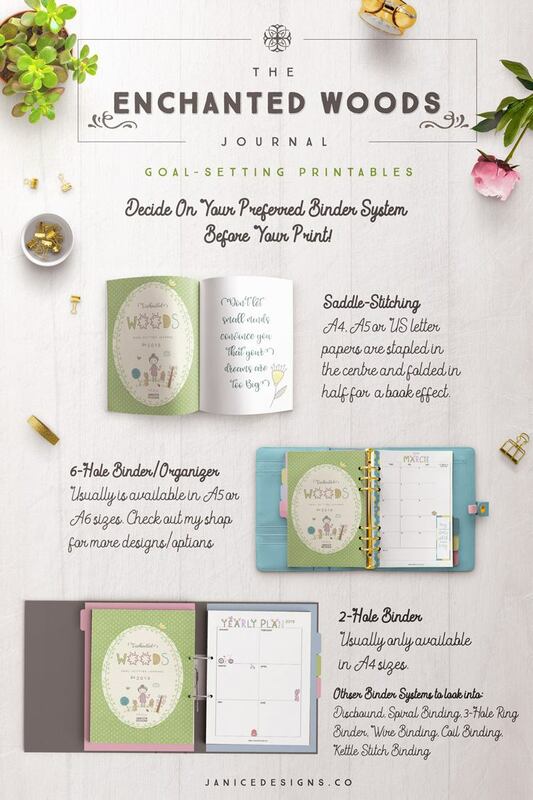 I do believe it will help make your goal planning a lot easier. For those who are on the fence – you can try these two first. 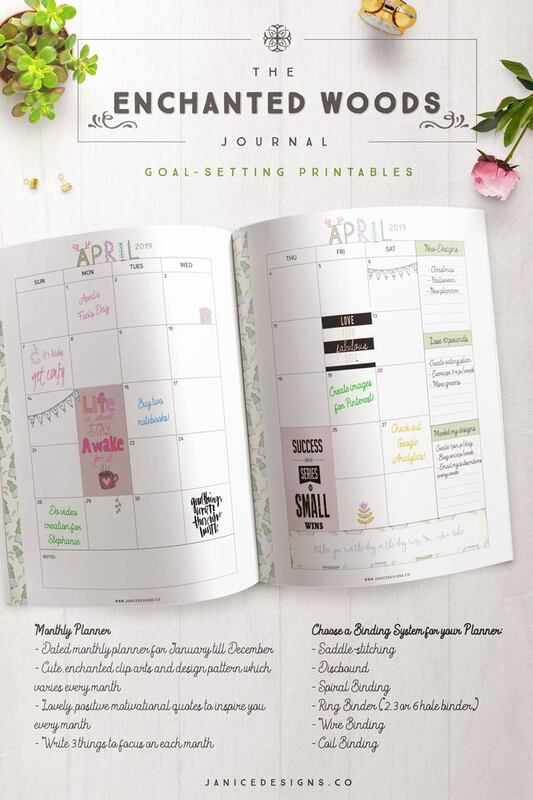 You can have an awesome month by just using these two Free Printables! Those two were taken from my ‘ Make 2017 Your Best Year Yet Collection‘. 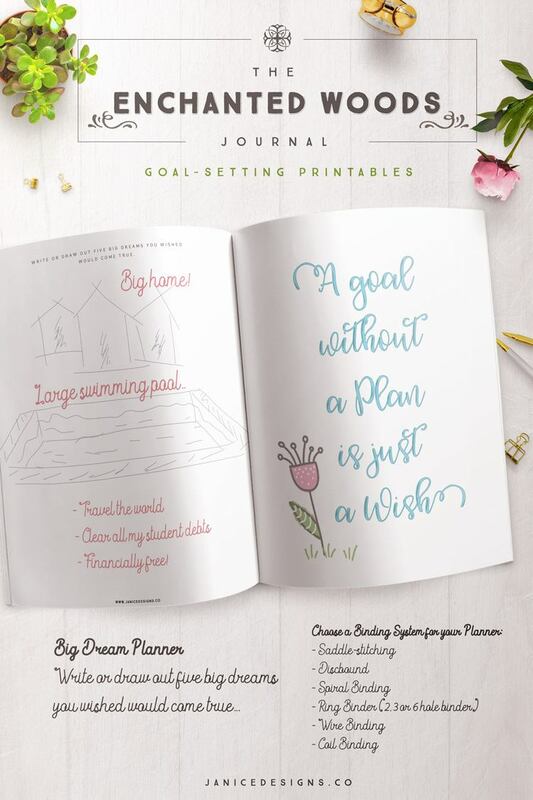 It is a 15 page goal setting planner for those who want to take goal planning up to the next level. 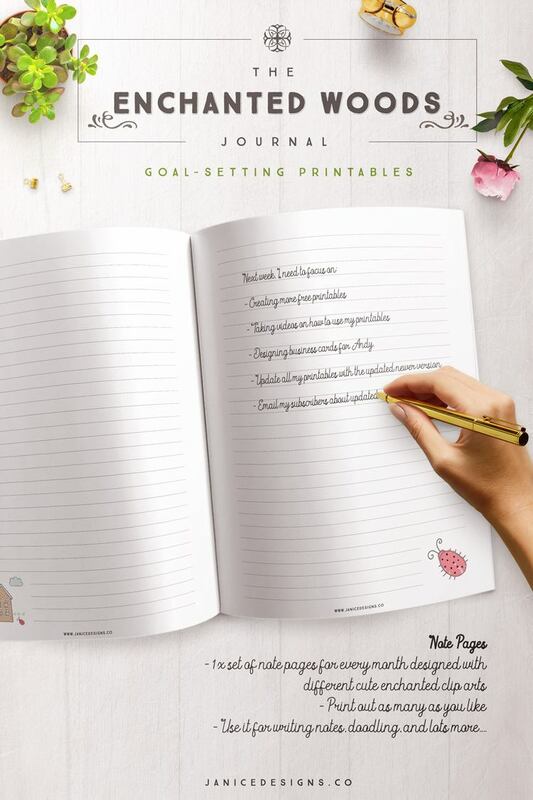 For those who want more of a complete goal setting, this collection will be a big help to you as it did for me. Ready to join me and make 2017 your best year yet?